Here is a full detailed guide to Install Lineage OS 13 On Samsung Galaxy Express Marshmallow Rom. Good News for all Samsung Galaxy Express (expresslte) Customer. Now you can update your Samsung Galaxy Express to Android 6.0.1 Marshmallow. You can also called it Cynogenmod 13 for Galaxy Express. As CyanogenMod is dead and now the same team gave birth to new Lineage OS. Unofficial Lineage OS builds Lineage OS 13.0 is now available for Samsung Galaxy Express. Samsung Galaxy Express users can Install and experience the stock Android UI. This is a leaked unofficial build, so don’t expect everything to be fully working, but it does seem to be ready for daily use. 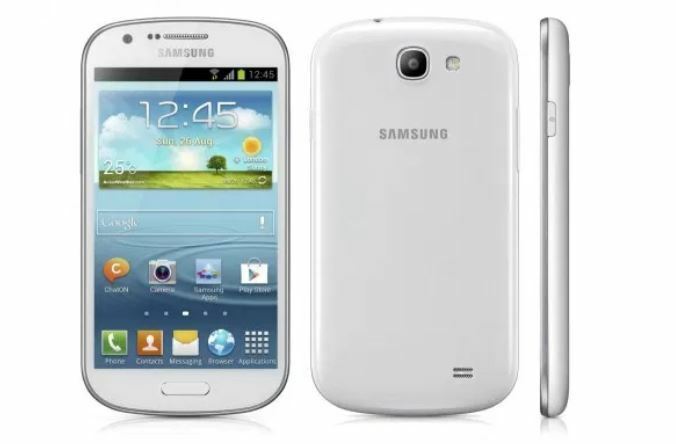 After installing TWRP on your Samsung Galaxy Express, you are ready to install any Custom ROM. Download the ROM zip and Gapps from below and save it on your device. Do a Wipe>Wipe cache, Dalvik cache and data. Now, Go to Install and locate the ROM zip file select to Install the ROM file. Finally, wipe cache & Dalvik cache again and Reboot your device.